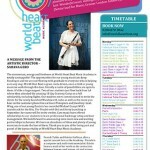 The momentum, energy and freshness at World Heart Beat Music Academy is totally unstoppable! 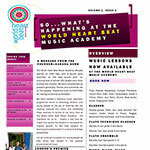 What a great 2013, and it is with great pleasure that I present the World Heart Beat Music Academy Newsletter, Issue 4. 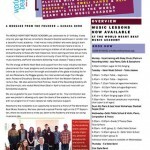 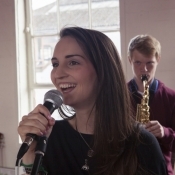 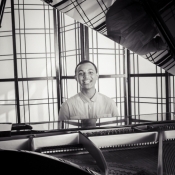 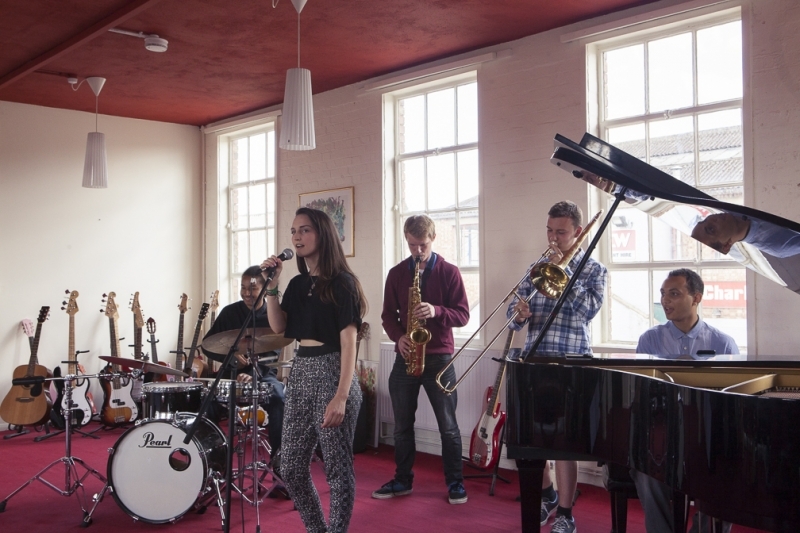 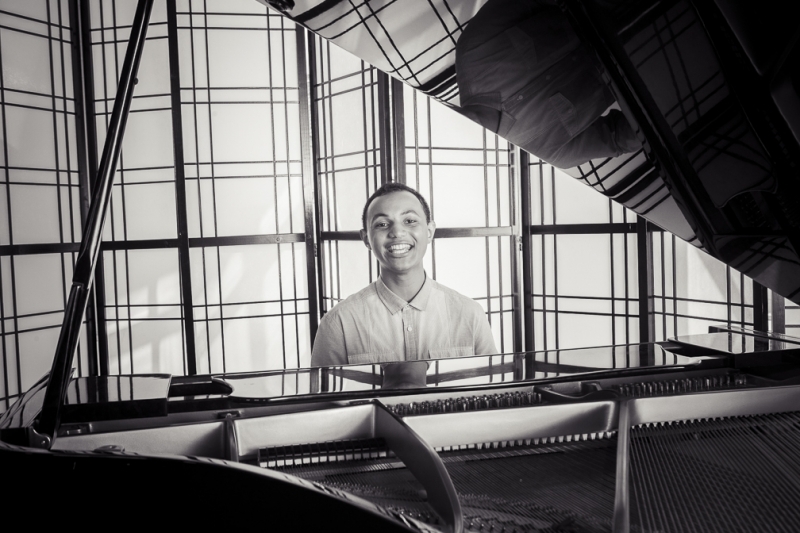 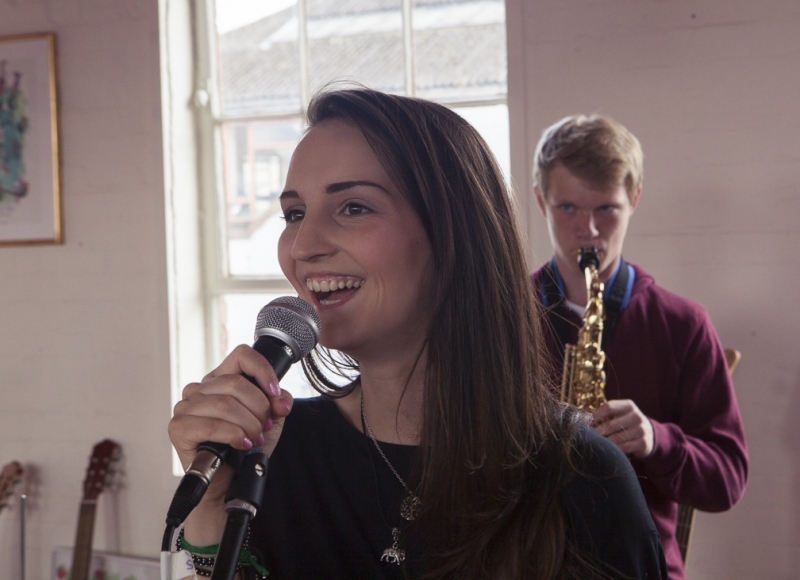 So… What’s happening at the World Heart Beat Music Academy?